Let Us Meat Your Needs. 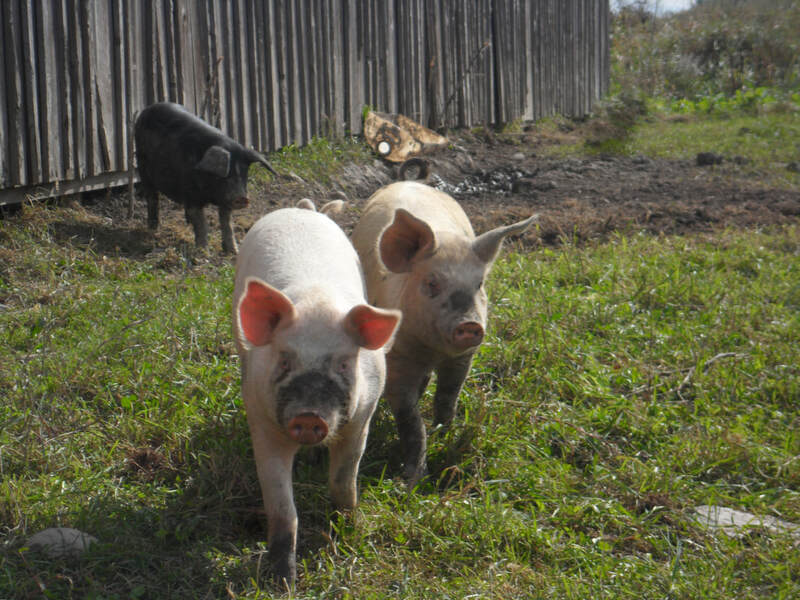 We are committed to raising animals in the healthiest and most humane ways possible. Our animals are in intensively rotated pasture for most of the year and have outside access at all times. We never use antibiotics except if required for the health of an individual animal. We are also committed to the preservation of rare and heritage breed plants and animals, to both ensure genetic diversity as well as share the pleasures of how food tasted before industrial farming practices. Whether you're planning a barbecue or need to select a party platter for an event, we have fresh, great-tasting meat. 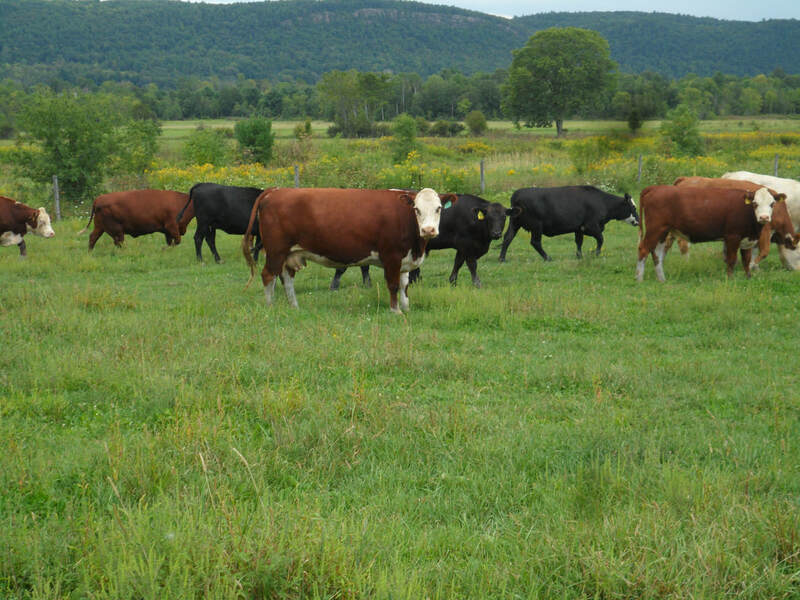 We offer Premium Grass-Fed Beef (Start to Finish), and Pasture Raised Pork in the New England and New York area . 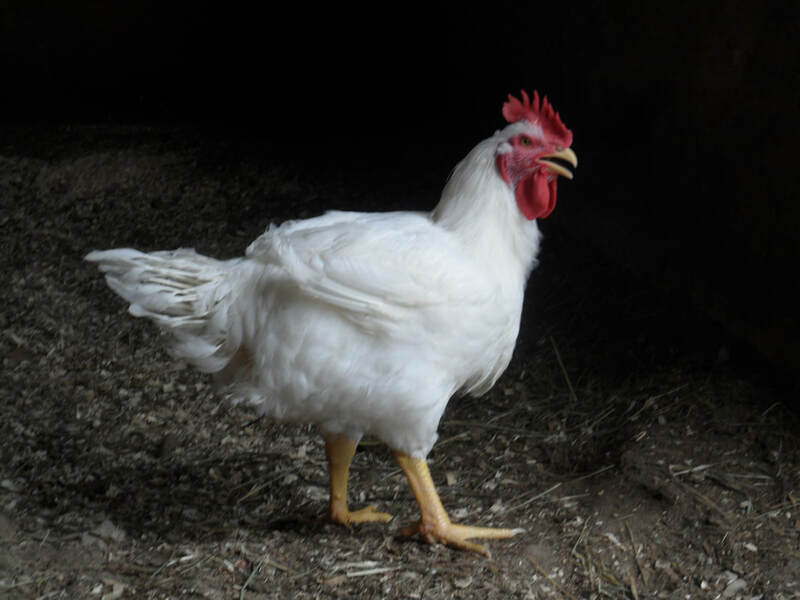 ​At our local farmers market we also offer chicken and lamb (Vermont Only).